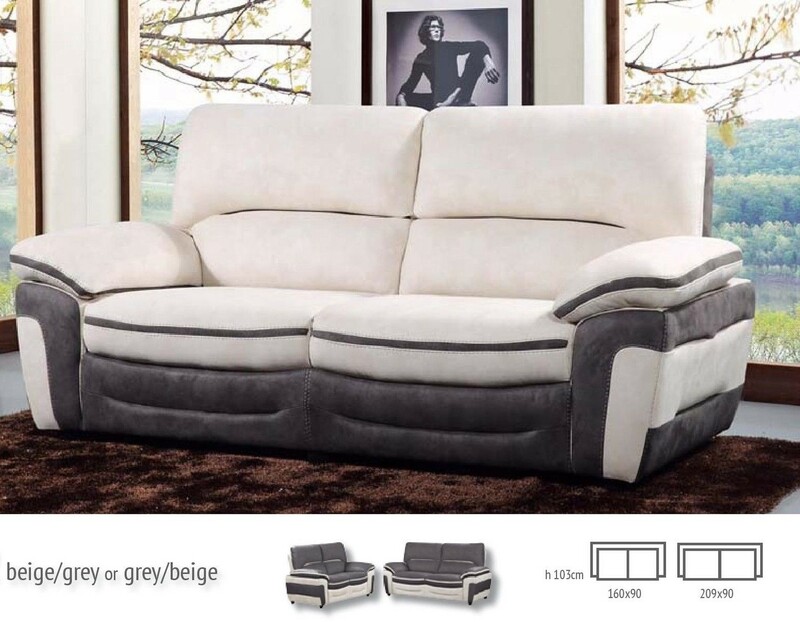 Whether cheering on your favourite team or lounging over a coffee and a good book, the sofa offers a perfect blend of luxurious leather support and sleek, refined design. The carefully crafted pocket-sprung seats and generously padded arms ensure total comfort and enduring style. And whilst big on style, the sofa won’t compromise your living space. Arviat Leather Corner Sofa (Brown/Black) Sale!